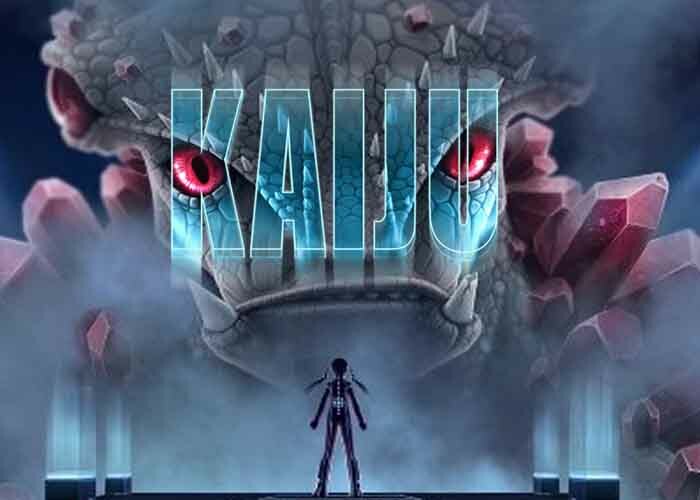 Elk Studios has never been a provider that is afraid to try something new and they certainly don’t take the side of caution with their new game – Kaiju Slot. 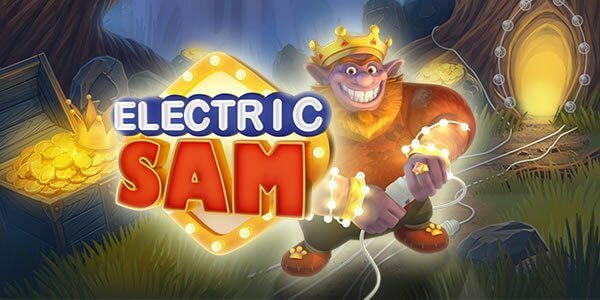 This Asian themed slot is a little perplexing at the best of times, but fans of the original Godzilla movie are in for a treat. It channels the old Japanese monster movies, where the beasts would rise from the seas and attack the cities above. It doesn’t quite hit the nail on the head with the story, but we can forgive it for that as it does supply players with up to 7, 776 ways to win. The word ‘Kaiju’ comes from the Japanese language and it means ‘strange beast.’ It is a genre of movies where the monsters would try to seriously affect the human world. Kaiju slot certainly fits into that description, as it drops you into a storyline more fitting of a top video game than of a slot. 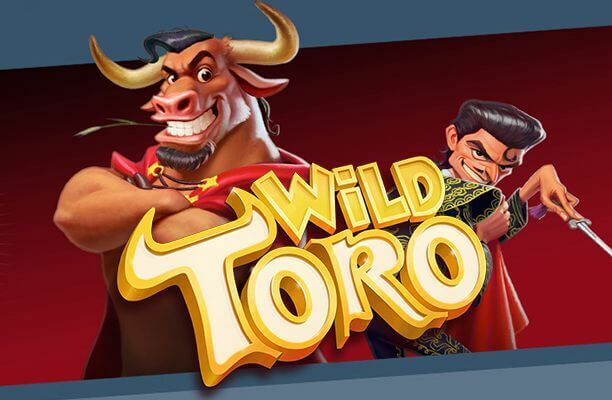 There are monsters and beasts and it’s your job to defeat them and win big. The whole game feels immersive and unique, but they don’t sacrifice the rewards for these qualities. It gives a top win of 1,305 your bet, which is pretty spectacular if you manage to win it. We have definitely seen bigger wins, but if you take into account all the other elements of the game, it is certainly impressive. In its normal functionality, the game gives you 243 ways to win. However, if you hit certain wins on diagonal, you gain extra wilds on the top reels and extra ways to win. If you get into the 7 free spin bonus round, then congratulations, because you’ve just woken the beast. 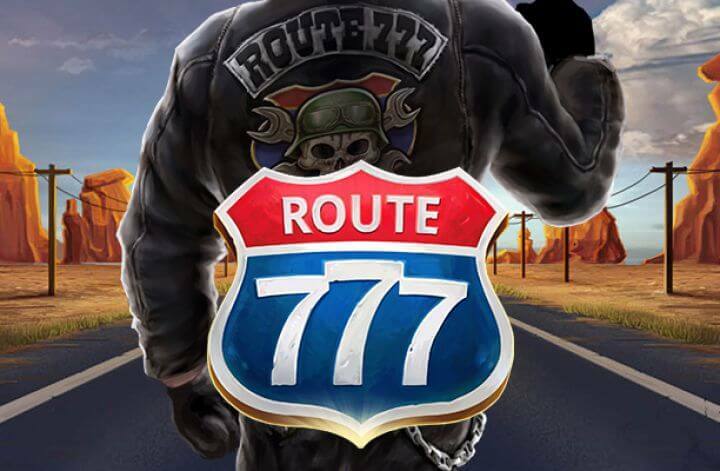 If you are playing the free spins, the total number of ways to win on this game rises to an amazing 7,776. The Kaiju slot game can feel a little small when before you go into these free spin rounds, but when you’re there it feels like a vast metropolis has been opened up to you. 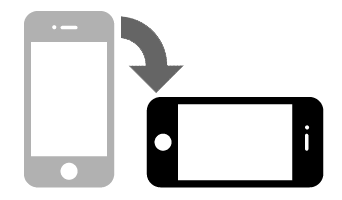 It’s a game that feels like it is constantly expanding while you’re playing it, which will stop you getting bored and it will also make it feel like the ways to win are continuously growing. There is also a level of satisfaction to be had when you go into different winning options that you haven’t seen previously while playing. 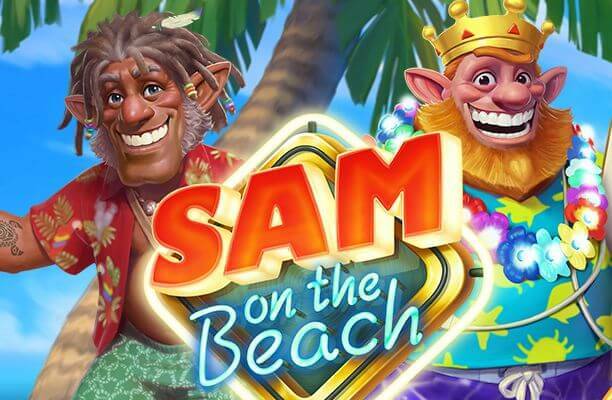 It can get a little confusing at times though and it might be a game that is more suited to seasoned slot veterans, rather than those who are new to the online casino world. What makes Kaiju Slot so special? Welcome to the future. Kaiju is an intriguing slot with a wonderful urban look that is truly unique. 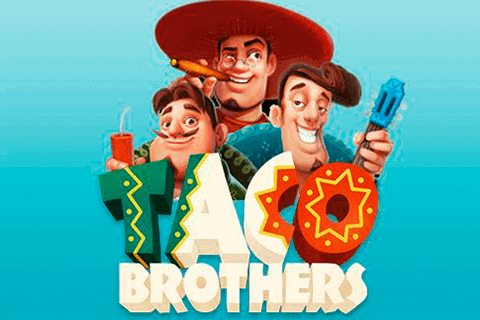 The game starts with a movie like an intro that sets an expectation that this slot is going to be fun. Fortunately, the gameplay does not disappoint after the excellent build up and Kaiju slot offers a solid gaming experience. Kaiju slot is a bit more subdued than some other Elk Studios slots such as Route 777. It has a mellow electronic soundtrack that sounds futuristic and perfectly matches the theme. Sound effects have been carefully thought out as well, with nothing over the top, but which complement the relaxing mood. When certain symbols land effects play that sound both hopeful and celebratory. It is hard to think of another game that is similar to Kaiju in the audio department. The graphics are a joy to behold as well. Sharp, crisp, they have a hint of a cartoon about them, but with a dark and serious edge. This is the not so distant future of Blade Runner or Total Recall. And when the three HA- 42 symbols land and battle commences it is time to light up the free spins to battle and make money. With the freaky creature and the building symbols during this segment, it feels like a genuine fight for the survival of this imaginary world. It is imagination that shines through in Kaiju Slot and makes it so special. It takes creativity and a healthy dose of courage from Elk to release a slot like this. There really is nothing else like it out there and that fact alone is enough to make it special and worth test driving. It can be played for real money or for free and who knows? This might be the exact slot you didn’t know you were looking for.